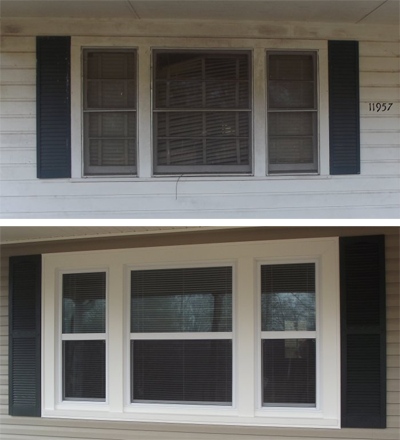 Hanks Siding understands that it takes Quality Service and Affordable Pricing. We’re proud to say our employees possess a wealth of knowledge and experience to help you with your needs. 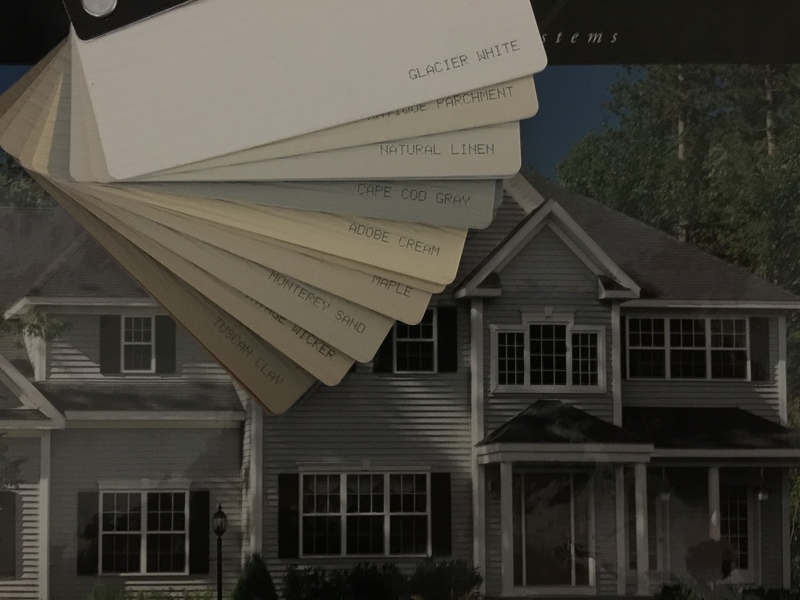 We have a wide selection of vinyl siding in many colors.